The Huawei Y Max recently became official. The phablet comes with a large battery and an even larger display. 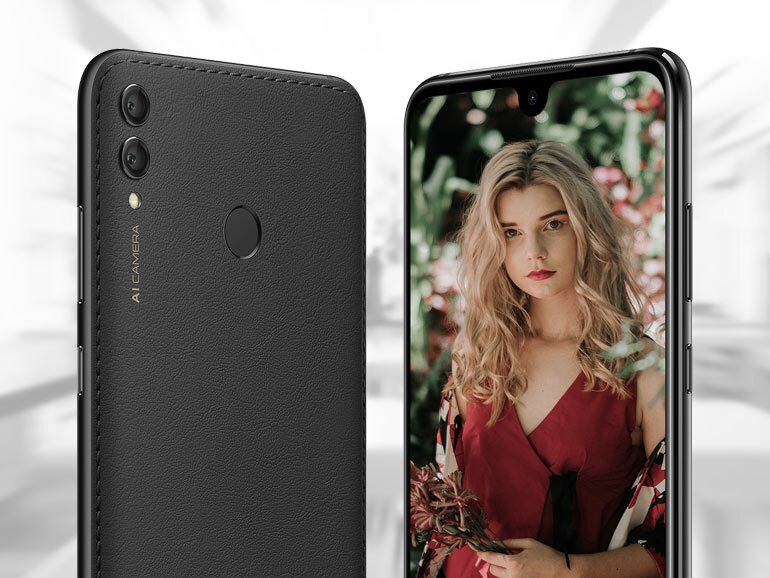 The handset was announced on the official Huawei Sri Lanka Facebook page with a price of LKR 52,990, which is roughly around PHP 15,600. 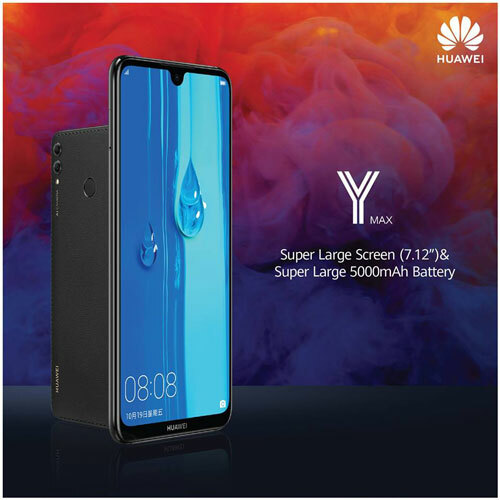 The Huawei Y Max comes with a large 7.12-inch full HD IPS display with a Dewdrop notch and a TUV Rheinland Certification for eye care. The certification is for the Eye Comfort mode, that reduces the blue light allowing for more comfortable viewing in extended hours. Interestingly, the Y Max has a faux leather back panel. Huawei calls this a nano-scale laser-crafted back piece, supplemented with soft-touch paint. Basically, it’s made to look like leather, even though it’s not any kind of leather, complete with a “pleasant” leather-like texture. It looks tacky, but maybe it’s better in real life. Under the hood, an octa-core Qualcomm Snapdragon 660 runs the show with 4GB RAM and 128GB of storage. It also comes with a huge 5,000mAh battery that is sure to give you up to 2 days of use. As for the cameras, you have a dual 16MP + 2MP module at the rear with AI support. Huawei claims it can recognize 22 categories of images and over 500 scenes. The front camera, on the other hand, has an 8MP sensor under that Dewdrop notch. The rest of the specs include dual speakers with Dolby Atmos support, a fingerprint sensor, and EMUI 8.2 based on Android 8.1 Oreo. 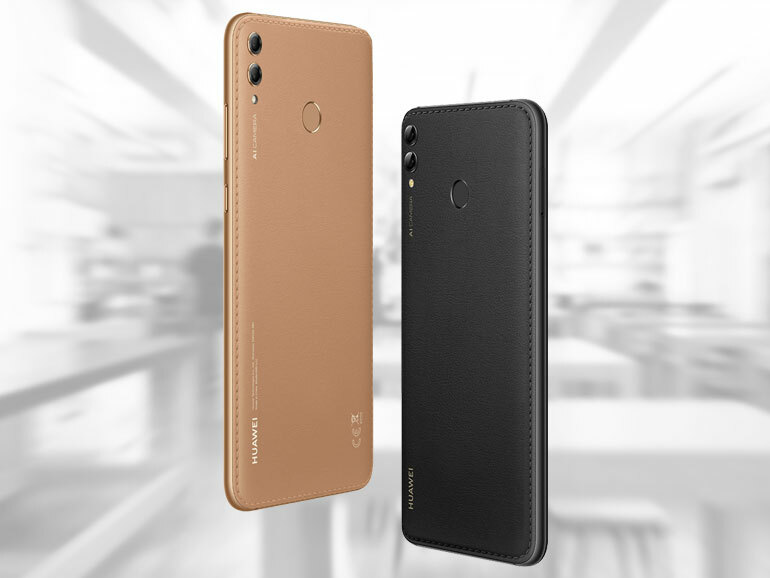 The Huawei Y Max retails for LKR 52,990 in Sri Lanka where Huawei phones are sold. Converted locally, that’s roughly around PHP 15,600, making it an affordable midrange phablet with a long battery life. So far, there are no news yet if it will make it in the Philippines or anywhere else.